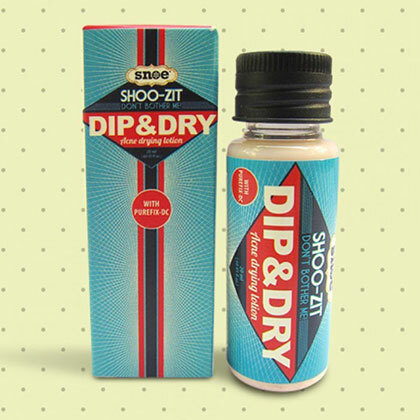 Your zits won’t know what hit 'em. When it comes to pimples, the best way to avoid scars and dark marks is by not picking or squeezing them. But that doesn't mean you should completely leave them alone! 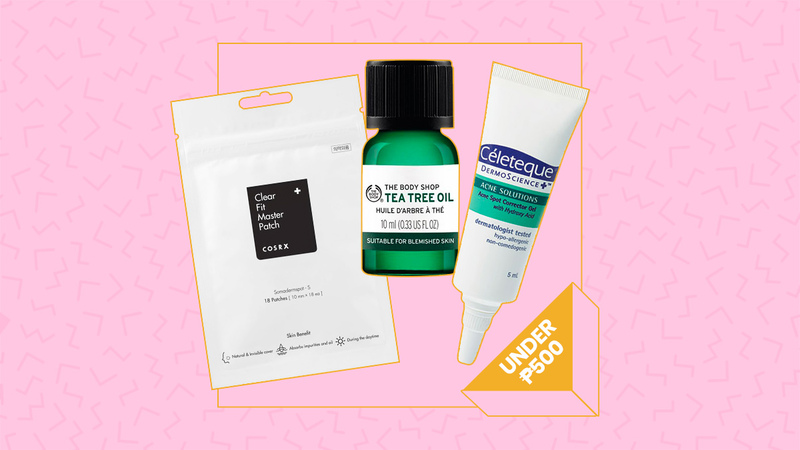 Below, the eight affordable acne treatments that will help your pimples disappear and heal faster. The star ingredient in this gel is ~*purified bee venom*~, which calms pimples down without drying out your skin. 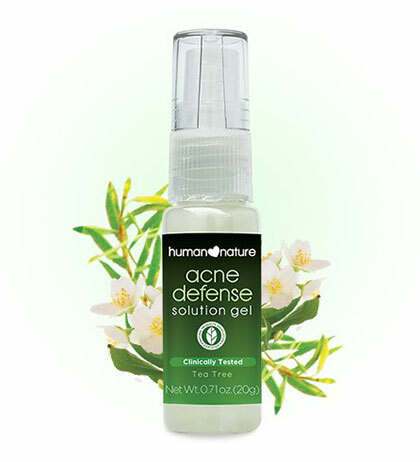 Aside from getting rid of acne-causing bacteria, this leave-on gel feels cool upon application, which instantly soothes the red bump! The best way to use this non-stinging and cruelty-free treatment is by applying it on the areas where you feel like a pimple's about to pop up. It will stop it in its tracks! 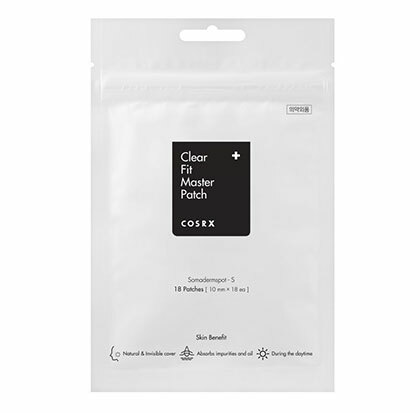 If you couldn't resist the urge to pop your pimple, immediately clean the affected area, and put this acne patch on. When you wake up the next day, your pimple will be flat and pus-free! 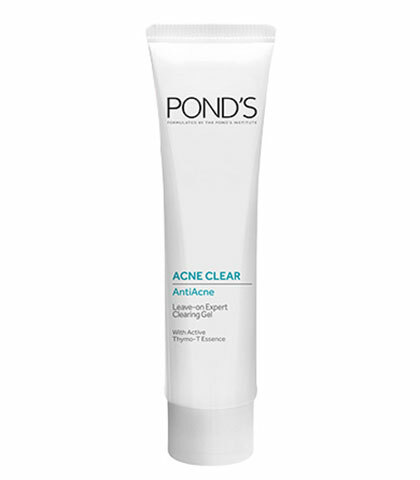 With five percent benzoyl peroxide, it properly cleans out clogged pores. FYI, this tends to be drying on the skin so make sure you only put it on the pimples themselves. 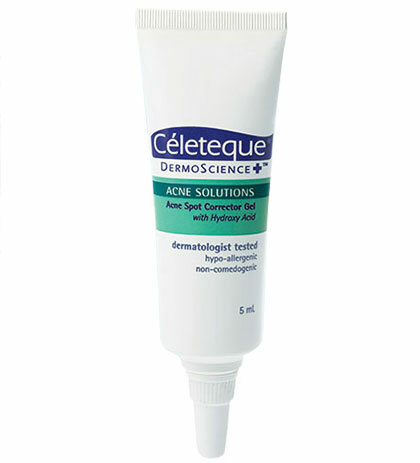 To help the gel penetrate deeper into a pimple, Celeteque's treatment is formulated with BHA and PHA to help exfoliate skin and dry up the blemish! This can serve as an affordable alternative to another famous drying lotion Just like the OG drying lotion, this also has salicylic acid and calamine. 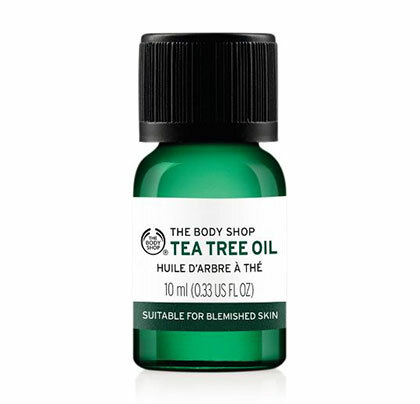 Tea tree oil is famous for making zits go away. Since it's an essential oil, you only need the tiniest bit for each zit. But you can also dilute it with a carrier oil, such as argan oil, jojoba oil, and rosehip oil, to prevent irritation.